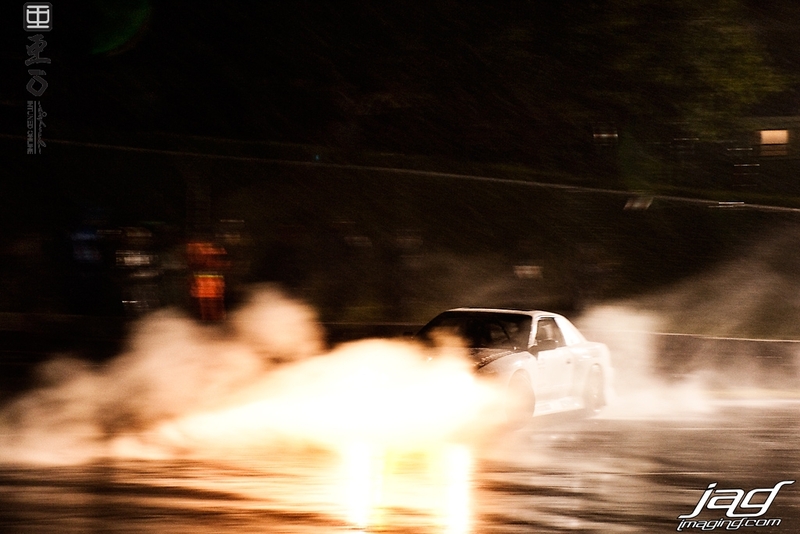 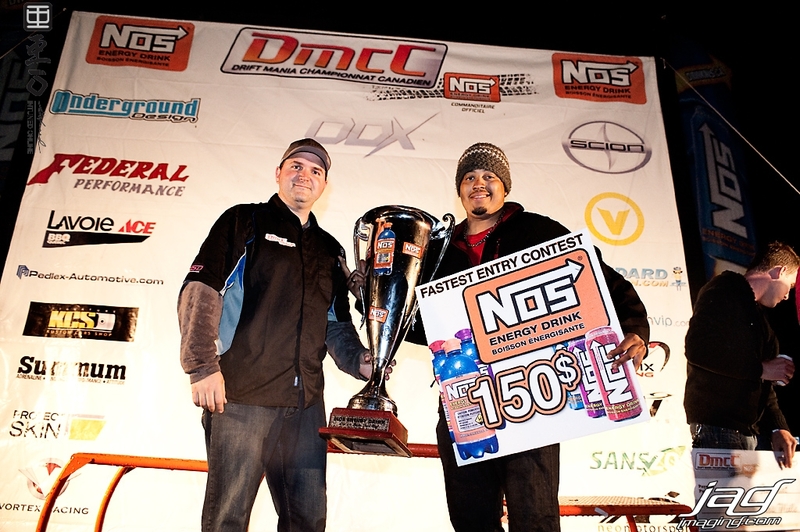 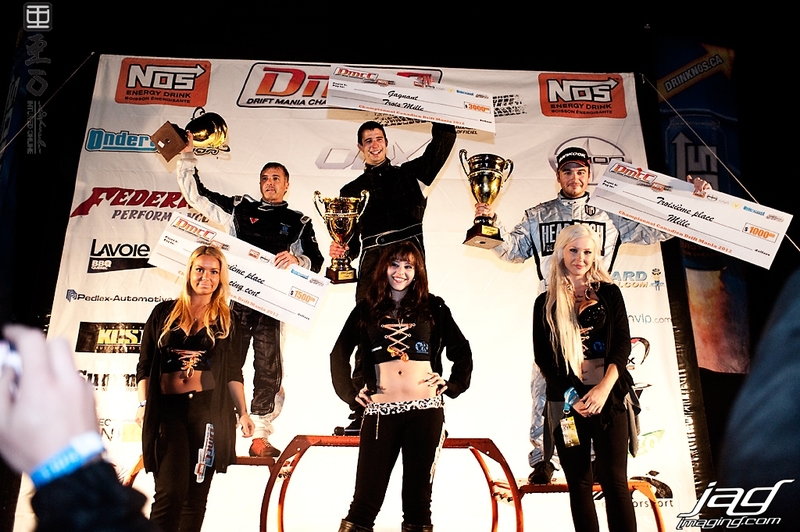 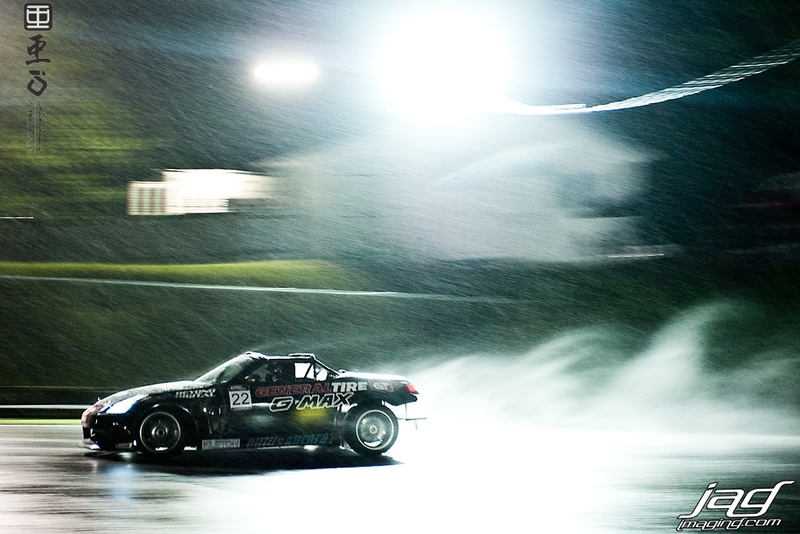 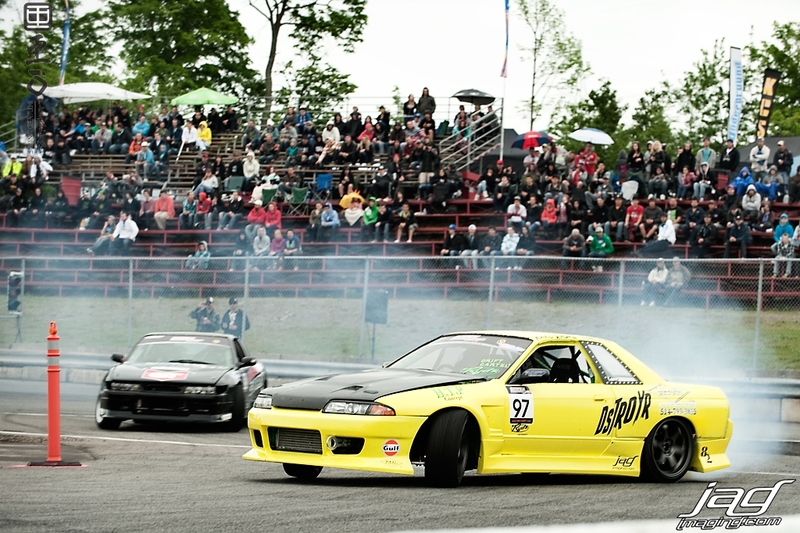 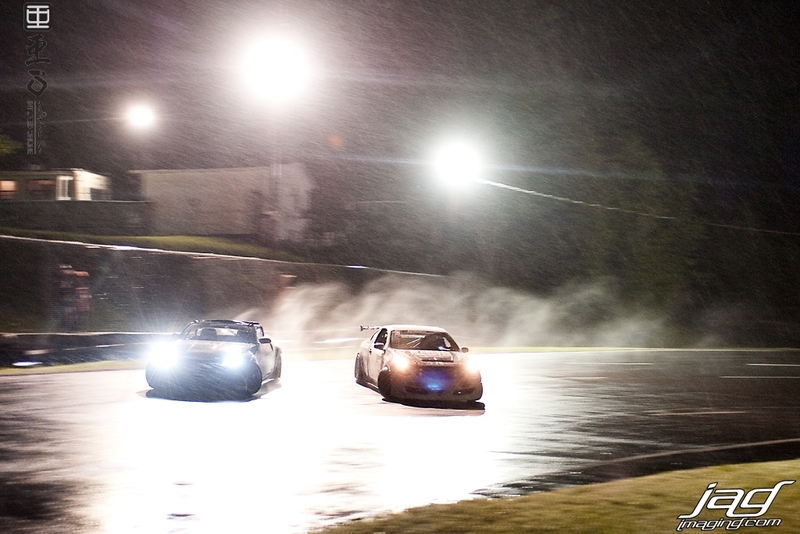 It's that time of the year again when the 2012 Drift Mania Canadian Championship kicks off another exciting season. 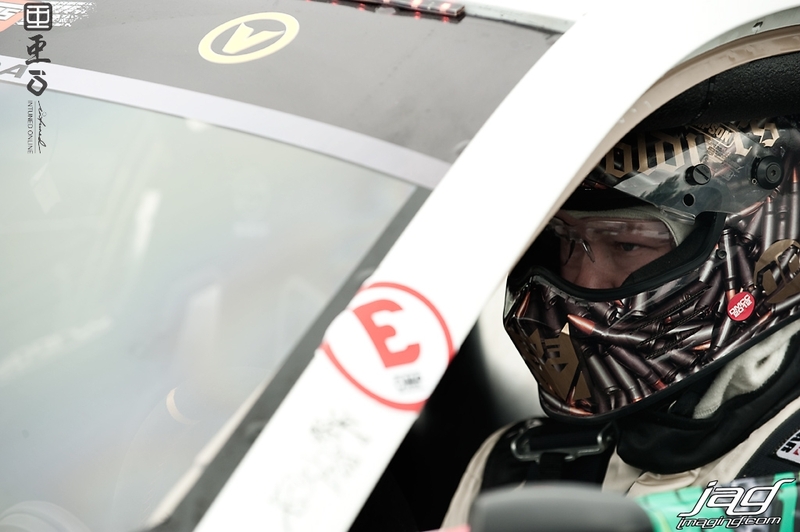 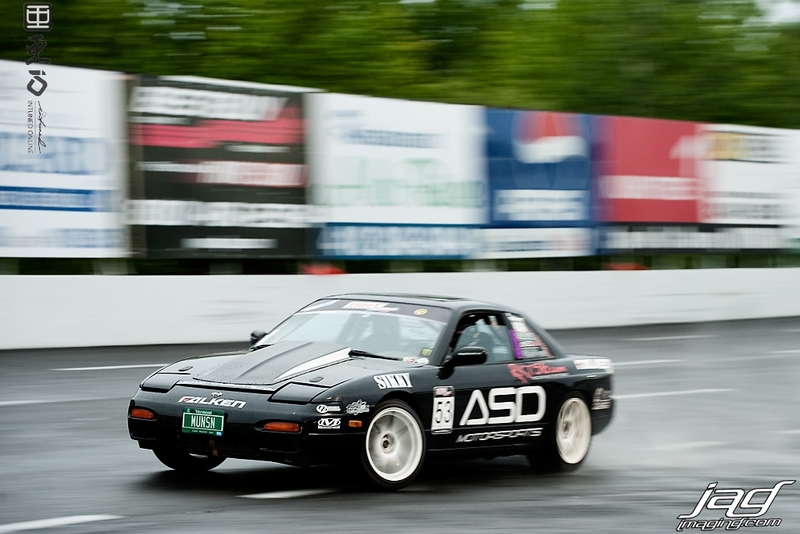 The kick-off took place in the very welcoming and drift crazy Montmagny, Quebec and despite the overcast and rainy weather the fans packed the stands to see some of their favorite drivers go head to head. 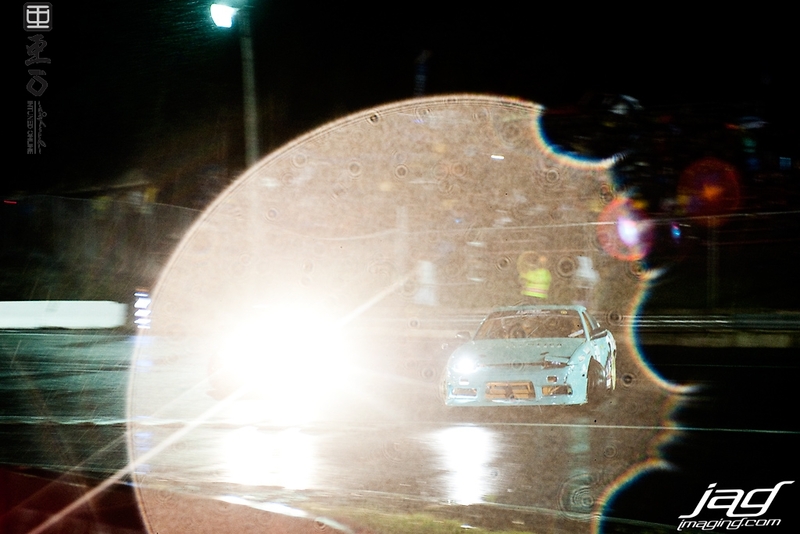 The first round of competition is always challenging as drivers and teams work to make adjustments to cars as they go through the rounds; the rain added to the challenge and excitement for the spectators. 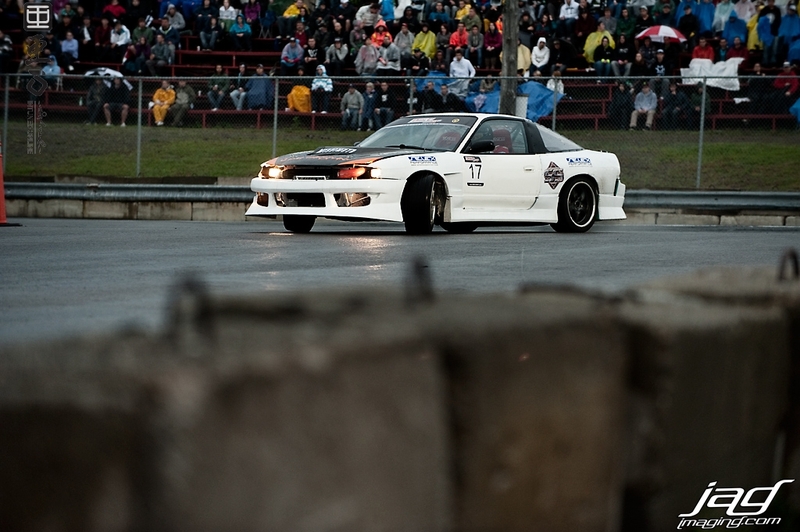 After some intense competition, wall tapping and a few OMT (one more time's), Jeff Laflamme rose to the top in round 1 followed by veteran Claude Poirier mearly 10 points behind him; Dany Bernier rounded out 3rd. 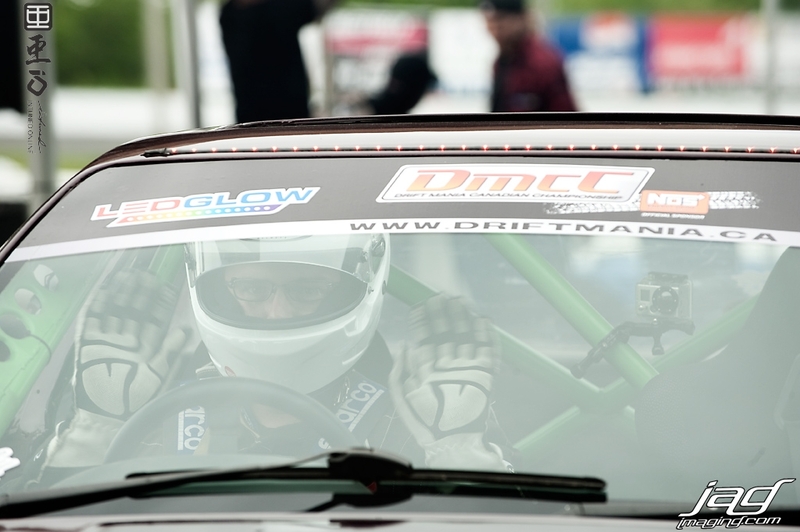 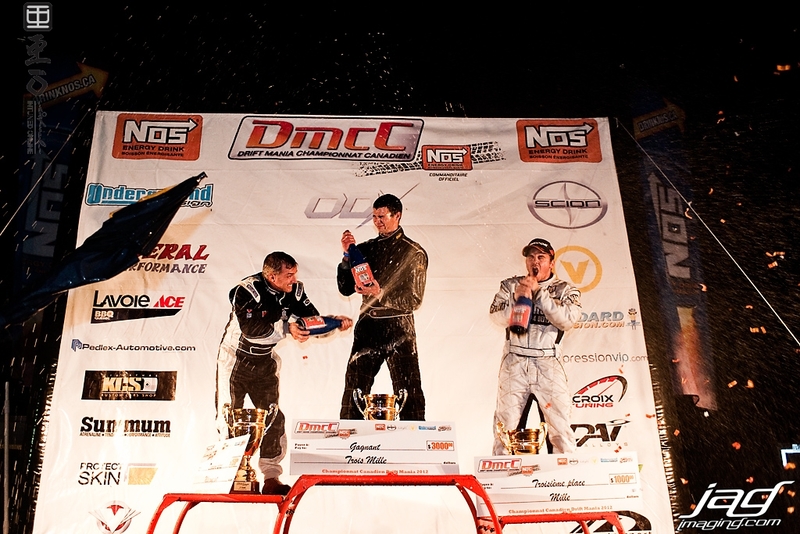 The DMCC Team and all the drivers are getting ready for Round 2 on June 16th in St.Eustache, Quebec.